Residents are becoming smarter consumers of real estate, utilising their money more efficiently when buying or leasing property. As several newer communities have come up, offering value for money, a rising number of homebuyers and tenants are moving from popular hotspots or established locations to inland areas in search of better living standards and bigger savings. The rental price, location and community amenities are among the factors that drove Pakistani national Rohal Jan, 27, to the Emirates cluster in International City, after living in Jumeirah Beach Residence and Dubai Marina, where he was a subtenant for more than two years. He now owns the lease to his apartment, which cost him same amount he spent as a subtenant in the previous locations. Several brand-new communities are coming up with more affordable properties. Kunal Puri, managing director of La Capitale Real Estate, says newer zones providing value deals is the main reason there is a big influx of residents towards more inland areas of Dubai. For examples, he says a large number of tenants in Arabian Ranches have transferred to new communities within a 10-minute drive radius such as Mira, which is popular among tenants of town house communities, and Mudon, which is popular among residents of independent villas. Puri is seeing the same trend in areas such as Business Bay, which is attracting residents from areas along Shaikh Zayed Road, Queue Point in and Skycourt Towers in Dubailand Residential Complex, where Puri is seeing new residents from Karama, and Dubai Sports City and IMPZ, which is becoming popular among residents in Jumeirah Lakes Towers (JLT). He believes there will be more such movements once new homes are delivered in Town Square, Mira Oasis, Studio City, Jaddaf, MBR City, Dubai Biotech City Arjan and Majan. “If you look at the old communities, you would observe that majority of properties have not been maintained well, and this was majorly due to the demand outstripping the supply,” says Puri. “Over the years, these properties have witnessed more than the usual wear and tear, making them less attractive and desirable for the tenants. The new properties have just been the right substitute to such properties. 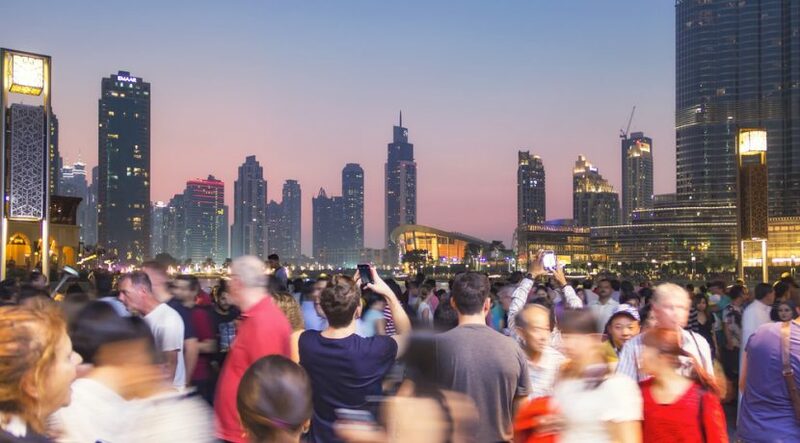 Puri says even though the rents have dropped across Dubai, the cost of living has still gone up, which has influenced where residents choose to live. “In the apartments segment, the trend of moving inland is seen in both leasings and sales, whereas for the town house and villa market, this trend is majorly seen in rentals. For buyers, Puri says short-term investors are moving inland looking for town houses and villas. However, once more properties are delivered, he believes end users will also follow. “Buyers and tenants have become more aware and mature towards their spending,” says Puri. “The key factor is the value for money rather than perceived value for money. We have also seen a tremendous increase in end users [looking for value-for-money properties] as the market moves towards maturity and stability. No one is ready to accept a deal based on just the offered face value. Alia Jamal, director of leasing and commercial at Gulf Sotheby’s International Realty, says many residents in Dubai now have to compromise on their lifestyle as they move to more affordable locations. Jamal has also observed more people shifting to more affordable accommodation. She cites Dubai Sports City, Dubai Motor City, IMPZ, JVC, Jumeirah Village Triangle (JVT), Al Ghadeer, Mira, Mudon and Dubai Silicon Oasis as among the communities that offer good value for money. However, she says investors and cash-rich buyers continue to focus on location, which means prime areas will continue to generate demand. Expats and first-time homebuyers, on the other hand, prefer affordable properties that fit their budgets. She says those looking for pocket-friendly housing can find many options as new projects are handed over. Zorro Ghura, client manager at SPF Realty, says expats now feel much more comfortable buying and investing in properties in Dubai, as the market is maturing, while prices have been stable over the last 18-20 months. When comparing the market dynamics from today to what it was before 2014, Ghura says there is a huge difference in the way people rent and buy property. He believes the real estate industry in Dubai has reached a new level of maturity and most people are now smarter with their money. 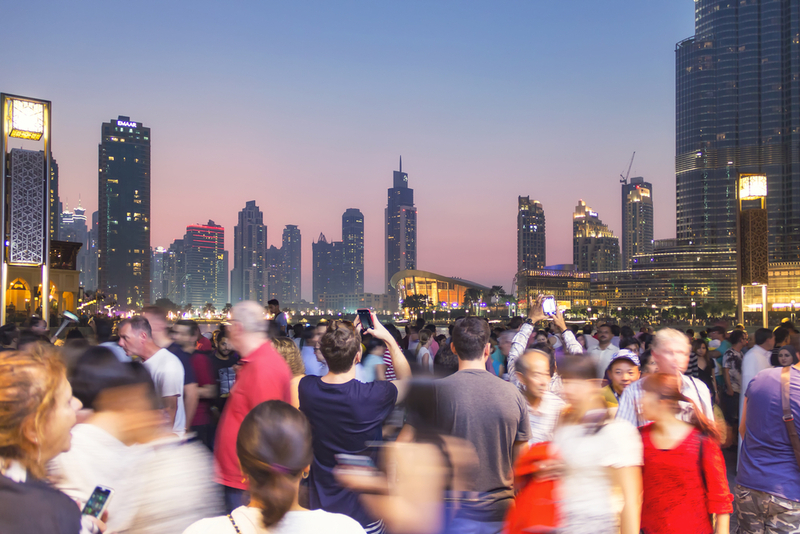 While people are being more economical, they are still enjoying the lifestyle Dubai has to offer. “Tenants are saving rent by moving to inland areas and converting to buyers once they are in a position to acquire finance. A large number of buyers in the market are doing it first time for personal use,” says Ghura. “A similar trend has also been witnessed with investors as they have started to invest in lower-ticket properties, generally around the Dh1-million to Dh2-million mark. They can achieve a higher return on investment as the rental demand is much higher than in luxury property. In the last 12-18 months, Ghura says a survey his firm has conducted revealed that several Dubai residents are moving from areas such as Dubai Marina, JLT and Business Bay into newer communities further inland such as Mira, Remraam, Mudon, Al Waha, IMPZ, JVC, JVT, Al Furjan, Arjan, Sports City, Dubai Investments Park and Dubai Silicon Oasis. “[There choice of are] depends on individual requirements on location, type of property and budget,” says Ghura. In comparison, rents in newer communities inland for a similar-sized property range from Dh5,000–Dh7,000 per month.